37294 Jefferson Avenue Harrison Twp, MI. | MLS# 218103320 | The premier resource for all real estate information and services in Metro Detroit. Million dollar views for a fraction of the price! 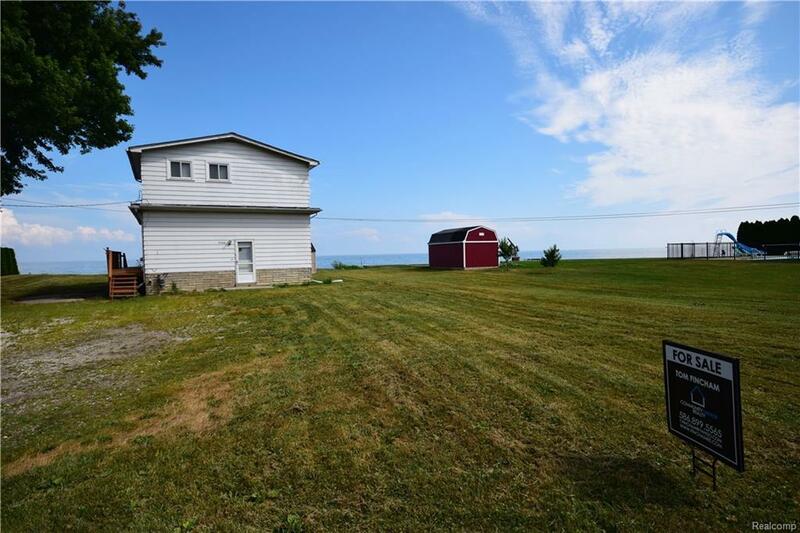 This prime waterfront location in Harrison Township is awaiting your finishing touches. Surrounded by million dollar homes, this is a great opportunity to work with what's already in place or start fresh and build your dream home. The first floor features a wide open floor plan with a large great room that opens up into the spacious kitchen. Upstairs you'll find both bedrooms with original hardwoods and large closets. Incredible views from every room in the house. If you are looking for a excellent waterfront location at a great price, this is it!